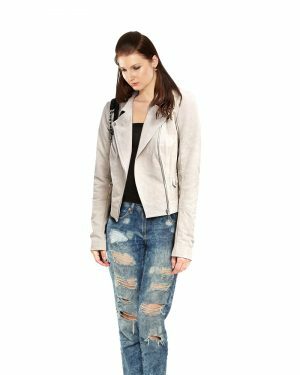 Leave a lasting impression on the onlookers with this lambskin brown leather jacket. 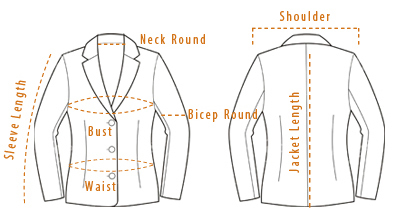 This visually appealing jacket comes with zippered pockets and lapel collar. 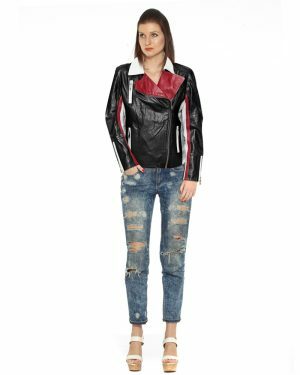 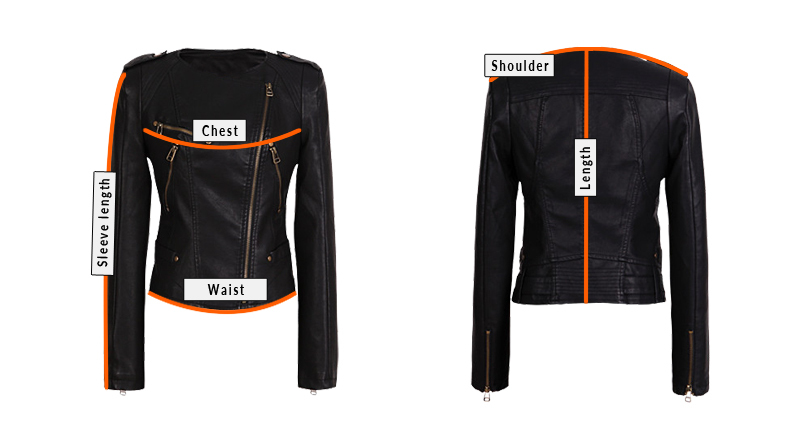 You can stay in vogue with this slim fit biker jacket. 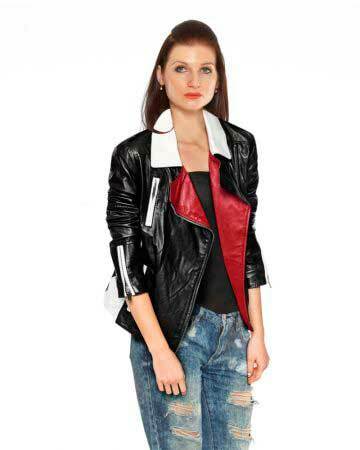 This trendy jacket with buttoned tabs on side waist & cuffs can be paired up with jeans & sneakers.